Non-bounty hunter mod.txt - Replacement Mod.txt - Use this if you are having compatibility problems with bounty hunter mods. Only compatible with 0.5.0. Installation instructions are located in the file. 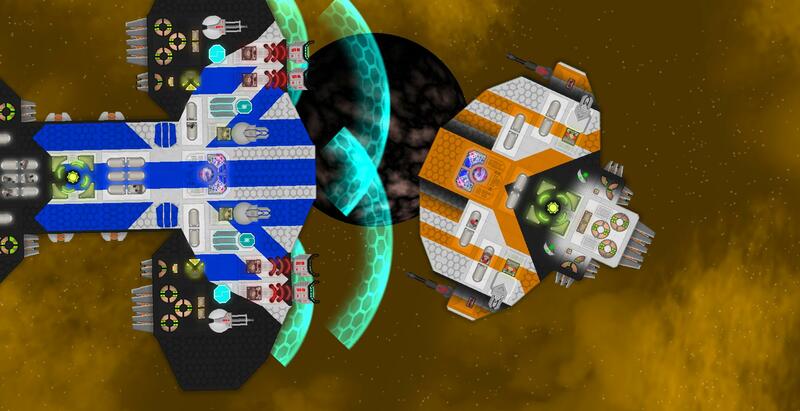 - Reply to this post with your best ship using this mod for a chance to get it featured in a ship library with your name on it! 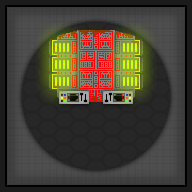 A smaller reactor made for producing small amounts of batteries. They can be typically found in fighters. The FlightTech G3 Thrusters are expensive thrusters that are much more powerful than regular thrusters, but they consume more fuel. They come in six different variants: Huge, Large, Standard, Small, Small 2-Way and Small 3-Way. A very weak thruster, manufactured by FlightTech for manoeuvring. Because it is weak, it can be placed in places other thrusters cannot fit. 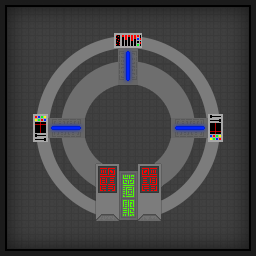 The smallest sized command bridge that can be found. 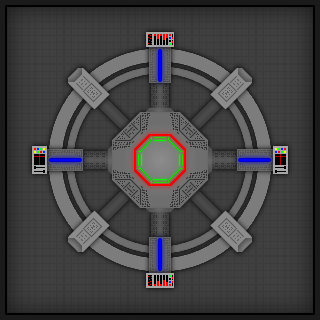 It can only buff parts in a radius of 25 blocks. 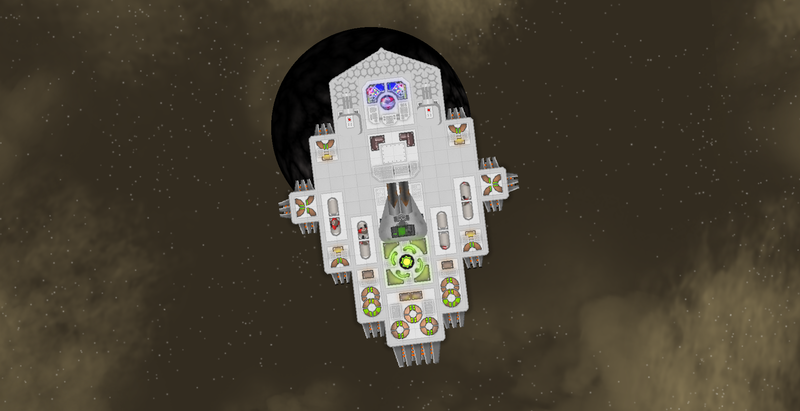 Command bridges can buff certain attributes of parts. They must be powered to do so. Ancient parts cannot be buffed by any bridge. Please note: Some weapons come in two variants: Rebel Weapons and R-UPA Weapons. 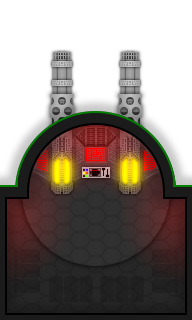 Rebel Weapons do high damage to shields, but a moderate amount of damage to physical parts, where as with the R-UPA, they do high damage to parts, but medium damage to shields. A standard issue turret for fighters, this turret is highly accurate and sports two barrels. A small turret that fires short-circuiting blasts that drain power out of the target. The unit itself can drain a small amount of power from the surrounding parts when it fires. 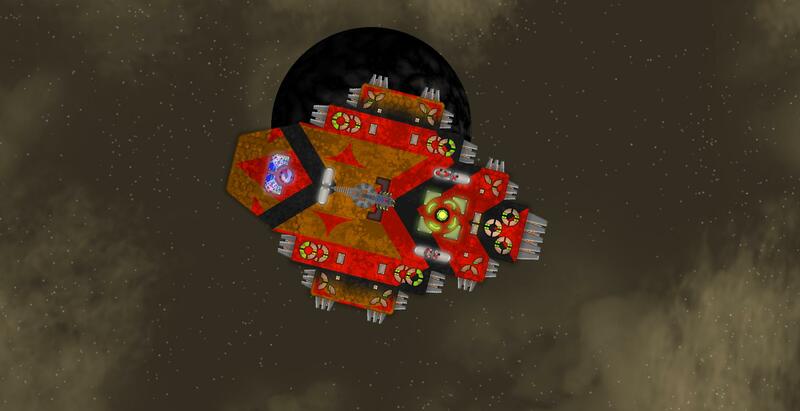 A small turret that rapidly fires lasers at enemies. Does low damage but makes it up with high ROF. 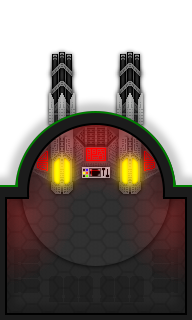 A larger, more powerful variant of the small laser turret, this turret is highly accurate with a low ROF but deals more damage than the small laser turret. 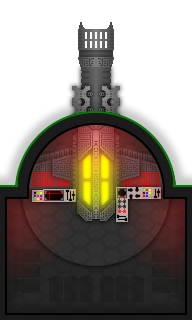 A large variant of the laser turret, this turret has the power to decimate smaller ships. Low ROF but very high damage output. The largest, most powerful turret. This turret deals incredibly high damage to physical parts and moderately high damage to shields. 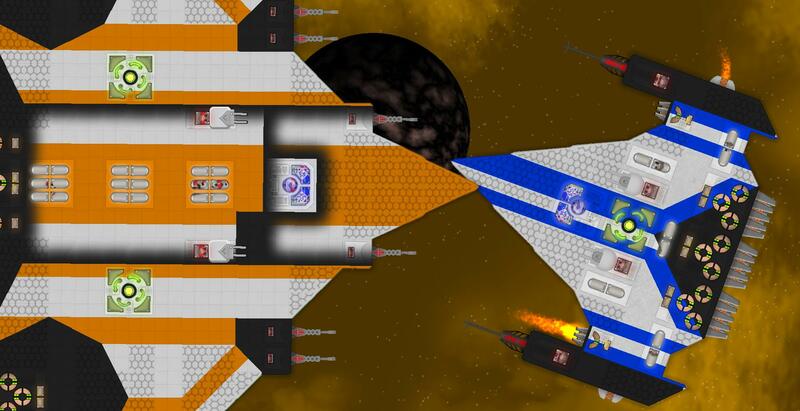 Roof mounted rocket launchers are intended for larger ships that need more firepower. They typically have heavy launchers, so it turns slower than turrets of similar size. They require rockets from the rocket factory. A rapid-firing gun that does very little damage but has an extremely high rate of fire. A rapid-firing mounted gun that uses energy to fire and is more powerful and larger than the light machinegun, but also more expensive and heavier. Two heavy machine guns mounted on a single turret. 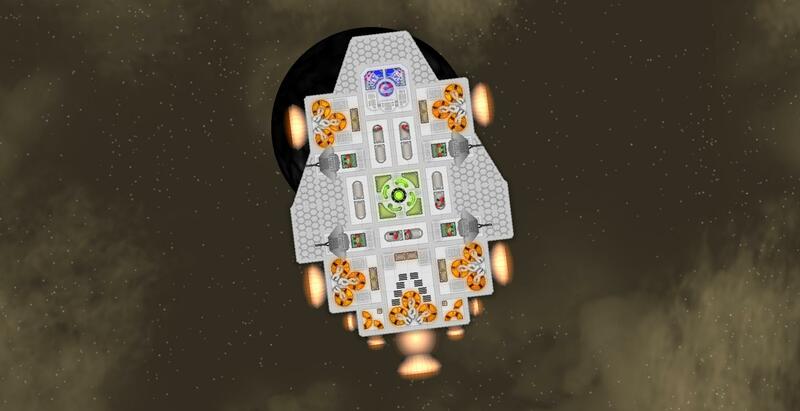 The advantages of this weapon is that it can be powered more easily and only requires one crew to control it. A powerful side-mounted cannon that can adjust its angle by use of side rods. This weapon deals high damage to everything but cannot aim properly. A high powered-laser beam emitter mounted on a turret. This weapon can do high amounts of damage but needs a lot of energy to work. A heavy weapon intended for finishing enemies off. It fires small laser pellets that deal small damage by themselves, but in a large group deal tons of damage. Best used at close range for maximum effect. A much larger variant of the shotgun, which has more battery capacity and can shoot more pellets in a single blast. Does far more damage but has a lot more recoil than the Light Shotgun. 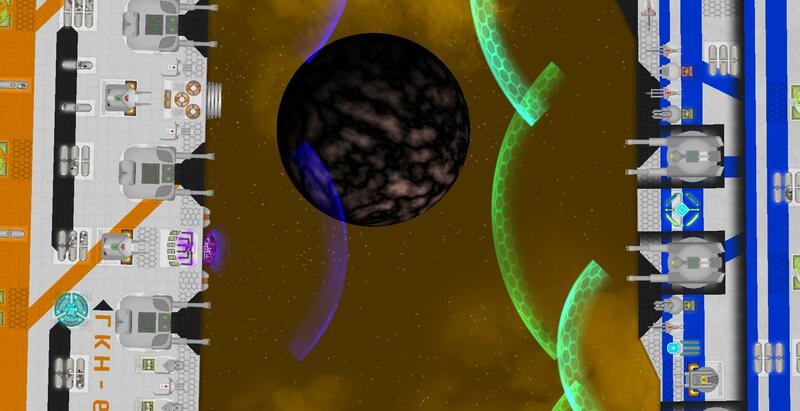 The beam cannon is a powerful weapon that is used by both the R-UPA and the Rebels. The gear needed to make it work is extremely heavy, so it cannot be mounted on a turret. 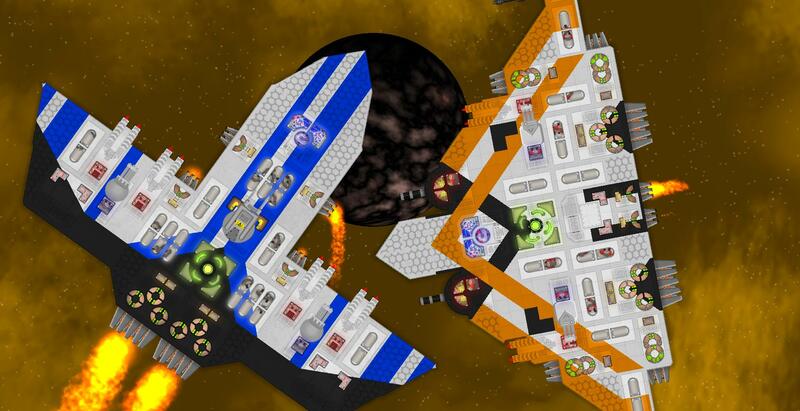 The beam cannon has two modes, Constant-fire and Burst-fire. Constant Beam does lots of damage over a long period of time and uses less power, whereas Burst Fire does a lot of damage in a short period of time and uses far more power. A side mounted rocket launcher that fires rockets at enemies. The rocket launcher requires rockets made in the Rocket Factory. A much larger version of the Light rocket launcher that can hold more rockets and fire them faster. 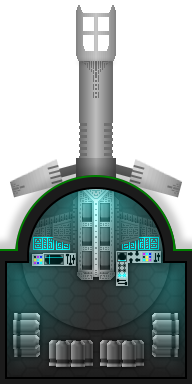 A storage that stores a limited cache of rockets. A cheap roof-mounted gun that fires lasers at oncoming missiles. 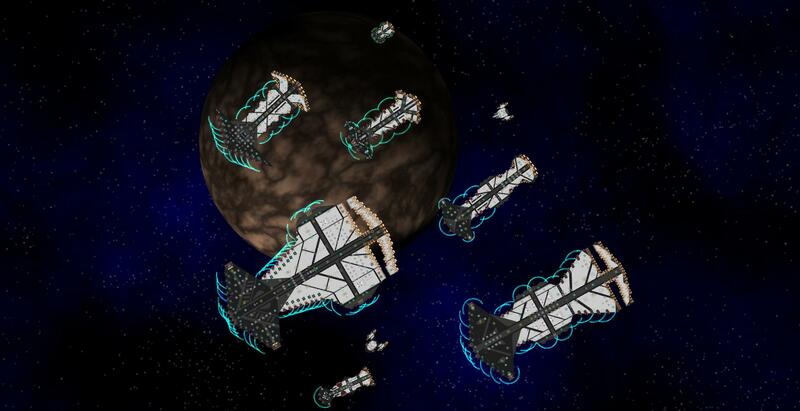 These guns are only for defensive purposes and cannot damage enemies. The Rebel variant has a high ROF but low accuracy, compared to the R-UPA Variant which has a high accuracy and low ROF. A double-barrelled gun built to shoot down incoming missiles. 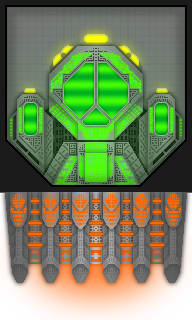 More powerful than the normal Defence Turret but also larger. These shields are manufactured by ARC Industries. 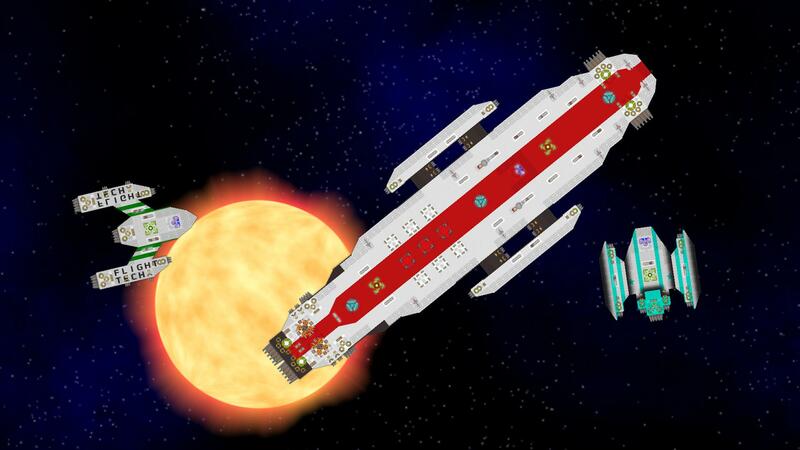 They generate a protective arc that protects the ship from projectiles and missiles. A super-strength part made from a fusion of reinforced steel, titanium and copper. However, this blend of metals mean that the armour is heavier than intended. A strong, but light armour piece. This durable armour piece is reinforced by titanium rivets with a steel outer. Low penetration resistance but low density. An inflammable room with two fire extinguishers in it. Lowish health due to the materials it is made of. A small unit that increases radar range. A piece of structure with a small explosive charge attached to it. The explosive charge can be manually detonated without any collateral damage. 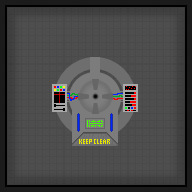 Useful to detach parts of ships without causing any major damage. An underlying structural piece made of carbon fibre. This variant of structure is lighter, and more durable but costs more to produce. 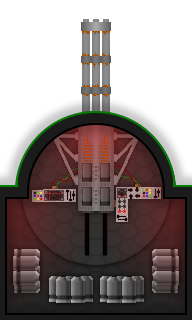 A re-built JAV-178 Laser Turret from the alien wars. The original design of the JAV series was a point defence unit, but the JAV-178 was made to destroy enemy subsystems. Mainly used on R-UPA flagships as trophies. They deal very high part damage, but also deal very little damage to shields. They can only turn in a 270-degree arc due to the heavy rust on the turntable. 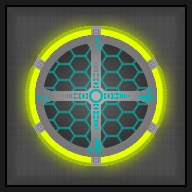 A powerful shield generator made to protect ships from alien blasts during the Alien Wars. 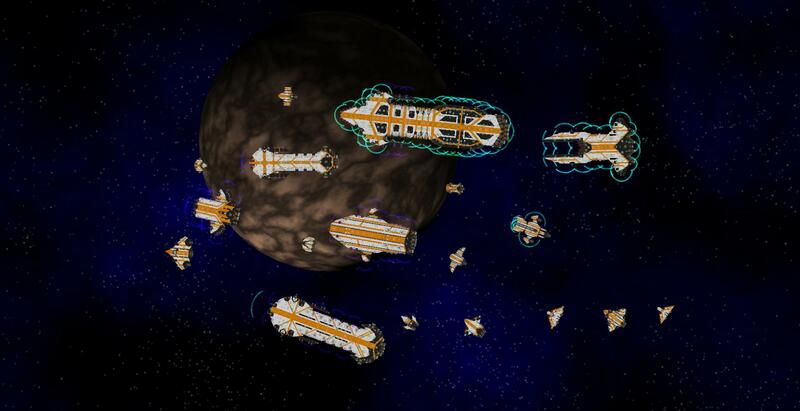 Most are salvaged from crashed Pacisa Federation Navy Frigates. 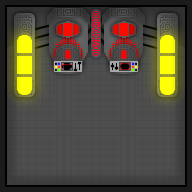 Typically found on Rebel ships, although a few R-UPA capitals have been found with them. They have a larger arc than the standard shield, but also consume more power. A cannon that fires penetrating blasts in 4-burst rounds. 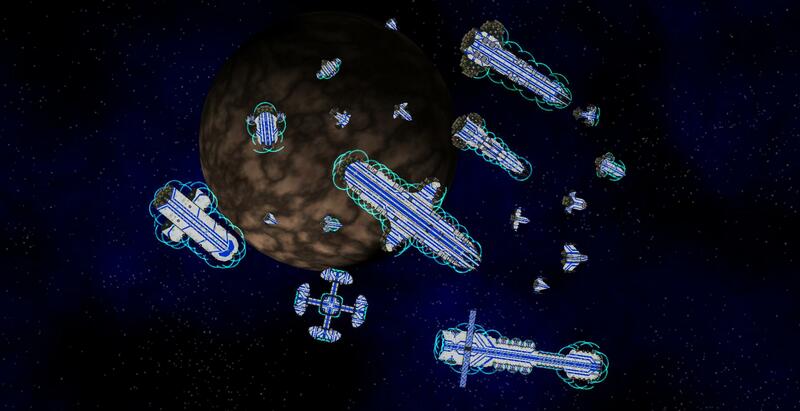 This cannon was used in the AI war by UNiDef with devastating effect. This turret was used by the original armies of the SGG, the UPA. The UPA small turret is decently sized and does a good balance of shield damage and physical damage. While the part itself is rather recent, it is not used by modern ships and is mostly found on the older models of rebel ships. An experimental beam emitter made by the UPA to repair damaged ships while they are in combat. Built by the New Zealand Defence Force during the War of the Robot Insects, this was built to quickly deal with large amounts of cy-ants. While it has been at least 400 years since World War Bug, a few modifications on this defence system have made it able to target missiles. A hybrid of the corridor and armour for high strength. They can only be placed in corners. 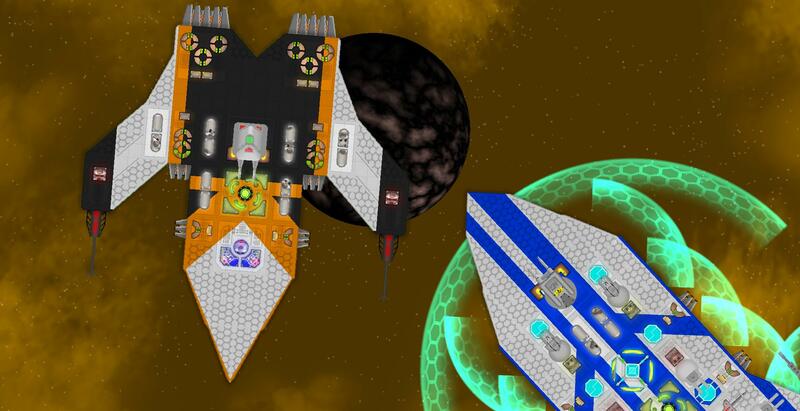 A hybrid of structure and armour built more for fighters that require extra stability. They only take the shape of wedges. The rest of the changelog can be found in the README.txt document. 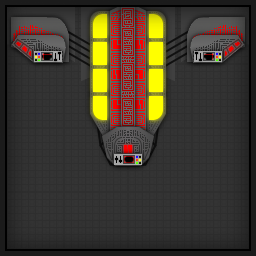 - Updated some of the ships to use the new parts. UltraBlast Could you please add Automation + + compatibility? Like, the ability for the weapons to be controlled by the auto weapon controller? UltraBlast hey really cool idea however i would love to get the mod but i am fearful of my computer getting another virus i got a virus trying to get the parts galore mod what can i do? UltraBlast Is the update ready? edit: Crashed the game with one missile ship from 14.4 when I tried to load it, fight was still happening. 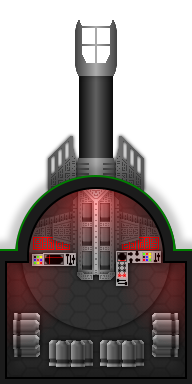 Most of them work nicely, although the Anti missle turret doesnt seem to work affectively when placed deeper then 2/3 blocks inside a ship, as the lasers wont go over the ship from that deep. it mainly happens on large ships, on smaller one's they work fine for me. I found an error, when i was playing campaign with your mod, i found out that the capital roof rocket launcher, it works, but it doesnt deal any forms of damage, other then recoil on the enemy ship. I've tested this by turning all my other weapons off and only using the roof rocket launcher(capital). I don't know if its wrong with other rocket launchers though. Would you look into it? Thanks for the great mod already! The_Bloodnaught turns out I put the SourceShipCollisionDelay in the wrong place. ok, ill fix that in a later update. Such as the upcoming one. Alrighty then, lets get to business. This coming friday, I will release GCW 0.2. 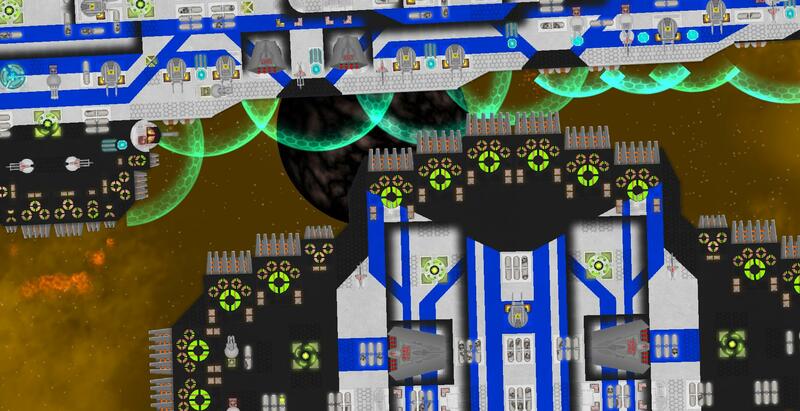 This update will bring enhanced graphics (no more cartoony small turrets), a discord server (for all your needs) and some new parts and a little surprise . I have finished 0.2! 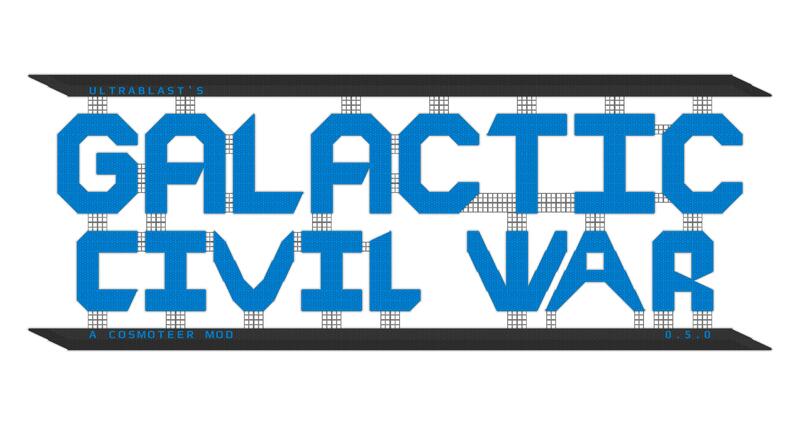 The GCW Mod is now compatible with 0.14.x and includes 21 parts! 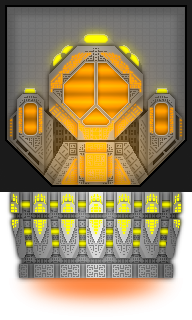 I redid the R-UPA small turret, as part of updating my old sprites. In 0.3 I am planning to do the same. I recommend that you join the discord server as I am more likely to check there for bug reports and suggestions than here, on the forum.